Our work is full of textured layers, using seasonal blooms, interesting botanical specimens and locally grown flowers and foliage. 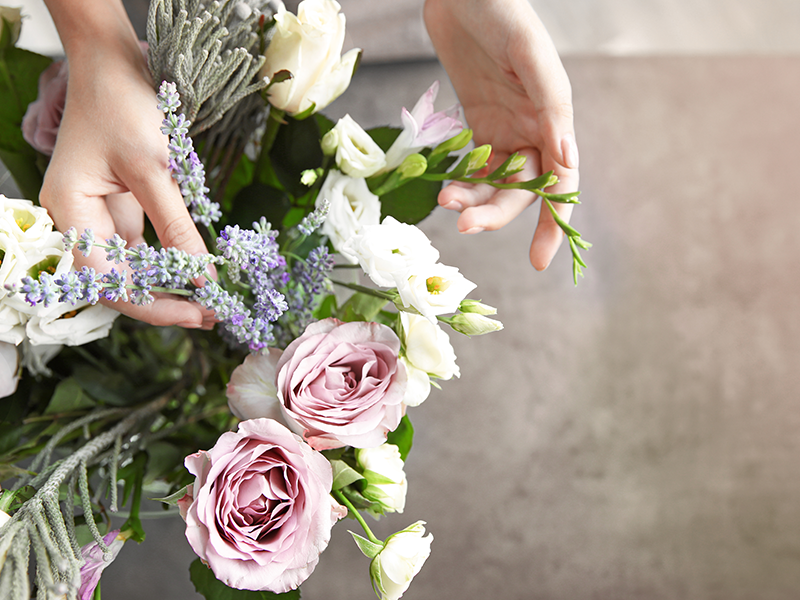 We specialise in a soft, romantic, and thoroughly modern style of Floristry. We focus on delivering beautiful colour, texture and interest. We treat all our clients with respect, honesty & transparency and we know that each event requires precision & timelessness. There are no do-overs. No two weddings or events are the same. We want you to embrace your personal style, because that is what makes you unique. Telling your story and capturing who you are as a couple or company is what gets our hearts racing and imagination flowing. Each bloom and vase is carefully selected to match your style. 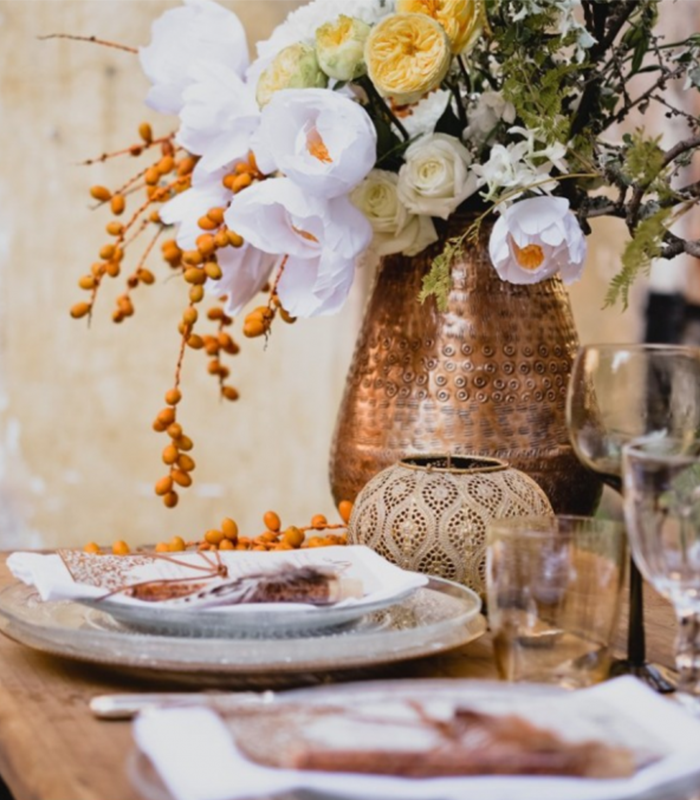 Expertly interpreting your ideas for your Wedding Day flowers, and delivering above and beyond what they had imagined, is the sole focus of Paradiso’s team. We try to be as eco-friendly as possible from the moment the flowers enter our studio to the time it arrives at your event. With this form, please send us as many images of ideas & looks that you have in mind. This helps us with the quoting process. Maecenas ex ligula, fermentum sit amet auctor id, sodales id mi. Cras pretium lorem ac felis congue, sit amet semper felis sagittis. Aenean ipsum turpis, accumsan vel libero eu, convallis convallis mi.